Leading equipment experts, Con-Treat, supply a growing SEQ flooring company with an unbeatable package deal. Solid Surface Group is a locally owned business specialising in concrete and epoxy floor systems for both commercial and residential applications. Currently servicing Ballina, Northern Rivers and South East Queensland. With over 20 years experience and a wealth of product and technical knowledge, the team at Solid Surface Group pride themselves on offering services and products within budget, and completion in a professional and timely manner. Director of Solid Surface Group, Troy Maddalena, discovered Con-Treat through social media. Troy reached out to the concrete equipment experts after seeing a Concrete Grinder/Polisher and Dust Extraction package advertised. Troy was looking to find a better quality, superior grinder/polisher to meet his high workload demand and growing number of large scale projects. The grinder/polisher would be required to continually produce high quality results at a fast production rate, with dust extraction to suit. 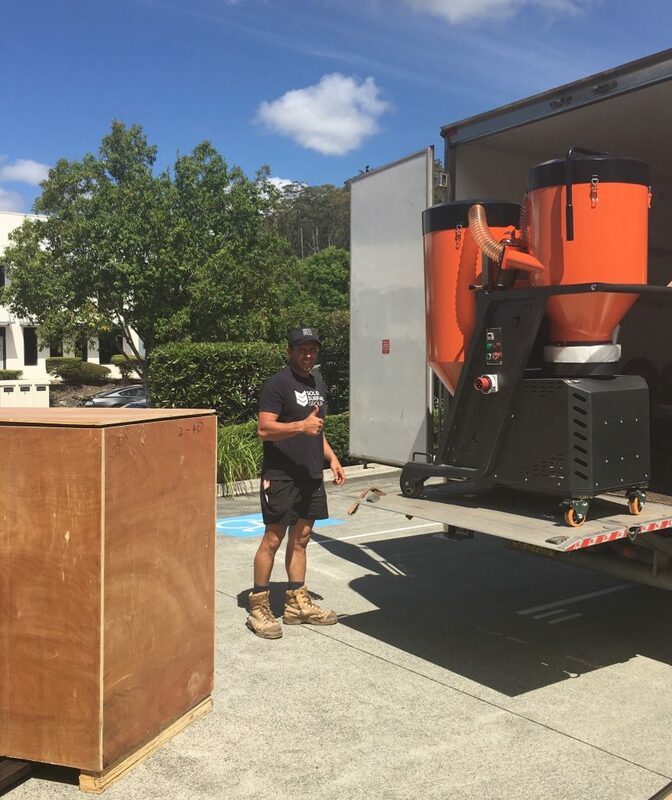 After meeting Troy personally, Con-Treat technical specialist, Andrew McLeay, advised that a commercial grade planetary diamond grinder would be the best fit and specifically recommended the Shark S750 and Shark S550 as the perfect package for Solid Surface Group’s larger projects. The Shark S750 is specifically designed for larger commercial projects of over 1,000m2 and is compatible with the Shark S550 dust extractor that the client was able to purchase in an unbeatable package deal. With a production output of 110-150m2 per hour and 18 diamond segment holders, complete with the convenience of the Quick Change tooling system, the Shark S750 is perfectly suited to the high demands of Solid Surface Group’s projects. The team at Con-Treat put together a custom package, including a wide range of diamond tooling, specific to the needs of Solid Surface Group to ensure they had everything they needed for their upcoming projects at a competitive market price. With the increased production capabilities of the S550 and S750, along with the convenient features and correct diamond tooling setup (thanks to the convenient online Diamond Tooling Guide, the Solid Surface Group can now complete their projects with ease. The team at Con-Treat are pleased that Troy found exactly what his business required at an amazing price, on @contreataus Instagram . 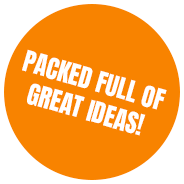 If you’re ready to experience the comfort and work rate of any of our feature packed package deals, then get in touch with our team of experts today!